October should be renamed ‘Artober‘, as the line up of Art this month in London is extravagant and impressive, from the Frieze to the London Film Festival, the entire Art World will be descending unto London, competing savagely for exposure, clients and prestige. 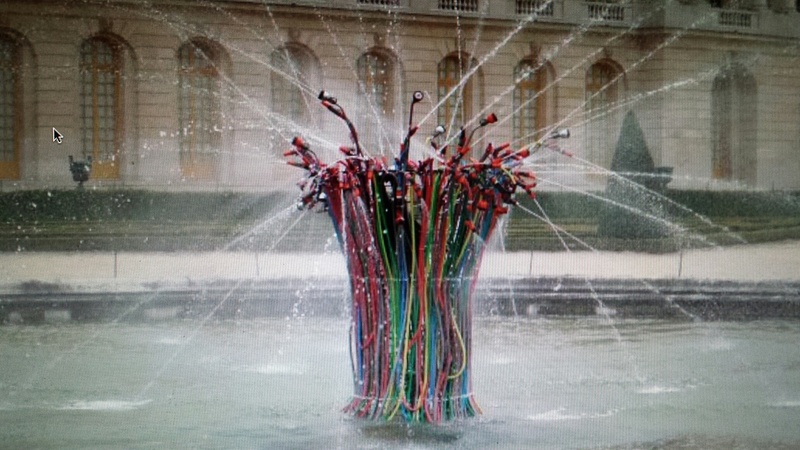 From Modern Art to Film, to the Frieze masters to fountains out of garden hoses, there is something for everyone who appreciates Art. The private view invites have been stacking up in my e/mail, enticing me to all of them but since I won’t be able to tele-transport myself to each and every one of them, I have chosen my Top 10 picks that I would go to, if a tele-transporting machine existed. I will review my Top 3 over the next few weeks. 6. Damien Hirst new exhibit ‘Schizophrenogenesis’ at the Paul Stopler Gallery. October 9- November 15th 2014. A pill-popping exhibit, which attempts to keep Damien Hirst relevant.